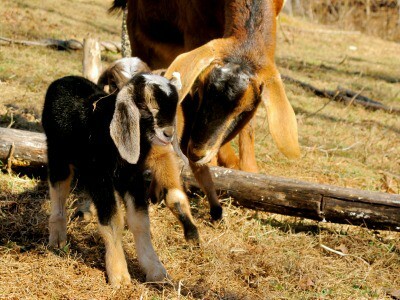 B Vitamins, especially Vitamin B12 and B1 (or Thiamine), are extremely important to your goat’s health. A healthy goat will produce all the necessary B Vitamins in its rumen and excrete any excess through the urine daily. If your goat is ill, particularly if it is off feed, it will not produce the amount of b vitamins needed. Last year we had a couple of goats who escaped their fence and got into something before we discovered their escape. We found them the next morning showing both signs of toxicity and goat polio. They were stumbling and off balance, their eyes were rolling and glassy. Thiamine was the main choice for treatment and with it they both made it through without trouble. Vitamin B1 (Thiamine) is needed for carbohydrate metabolism and for neural activity.Thiamine is produced in your goat’s body and when normal rumen function is compromised so it thiamine production resulting in a condition called Goat Polio. 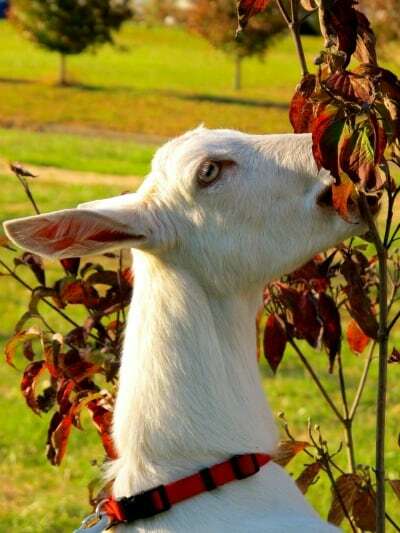 Goat Polio- usually caused by a diet too rich in carbohydrates- will use up all the Thiamine in your goat’s system causing a near fatal deficit if not caught in time. Treating with Thiamine injections every 6-12 hours is essential in your goat making a full recovery. 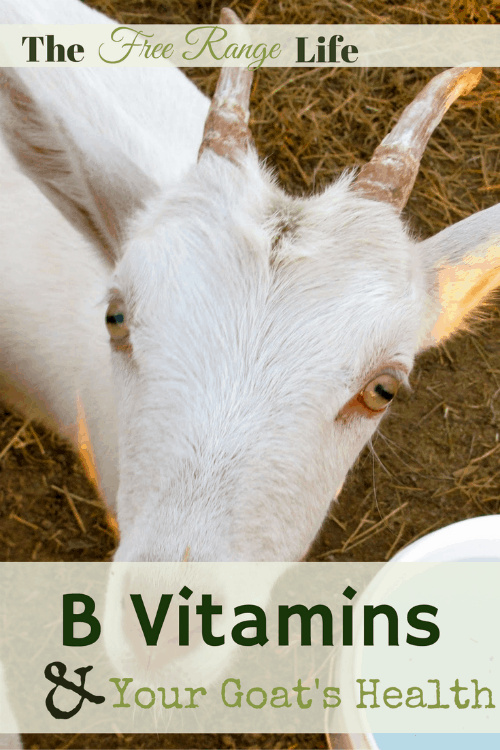 Vitamin B12 is essential in treating an anemic goat. 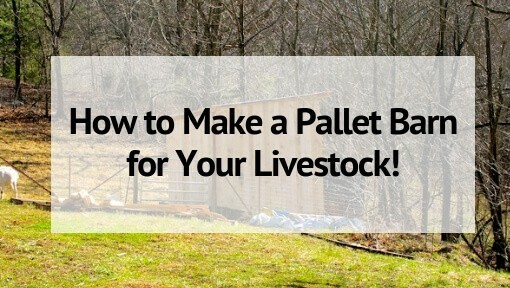 If your goat is off feed and showing other signs of anemia, vitamin B12 injections should be given daily until the symptoms begin to improve and then weekly for quite awhile. Vitamin B12 is essential in the rebuilding of red blood cells. B Vitamins are all water soluble and any that are not used will be excreted, therefore the margin of safety is very wide and overdosing is hard to do. How Do You Treat a Goat with B Vitamins? Alone, Vitamin B1 and B12, are only available through a veterinarian’s prescription. The best thing to keep on hand is Fortified Vitamin B Complex, which is available over the counter. The most important thing to look at is the fact that your bottle says FORTIFIED and it contains 100 mg/mL of Vitamin B1. The correct dosage for your goat is 4.5mL/100 lbs of live weight injected subcutaneously. 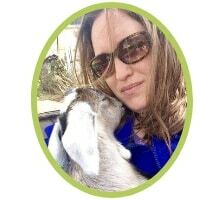 As I stated in my article 8 Must Have Nutritional Supplements for Goats, you should always have Fortified Vitamin B Complex on hand in your medicine cabinet. 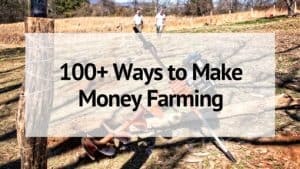 What is the drug can boost ram sheep and goats to be bigger.